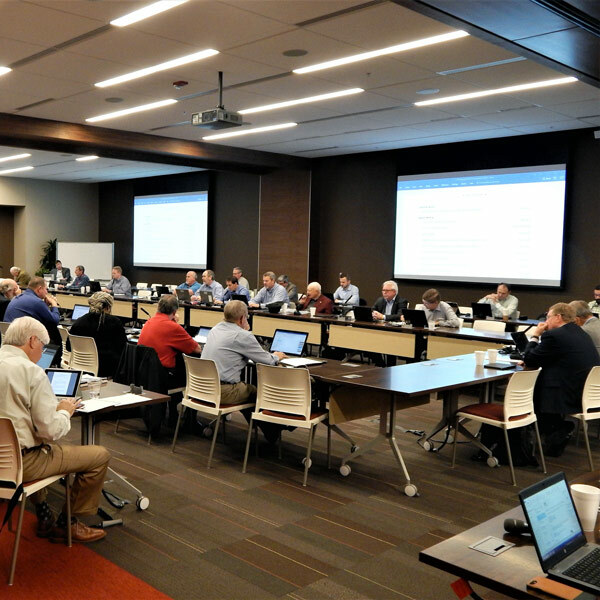 SPP’s Strategic Planning Committee ended discussion on cost shifts within existing transmission pricing zones, agreeing unanimously to let the MOPC take up the issue. 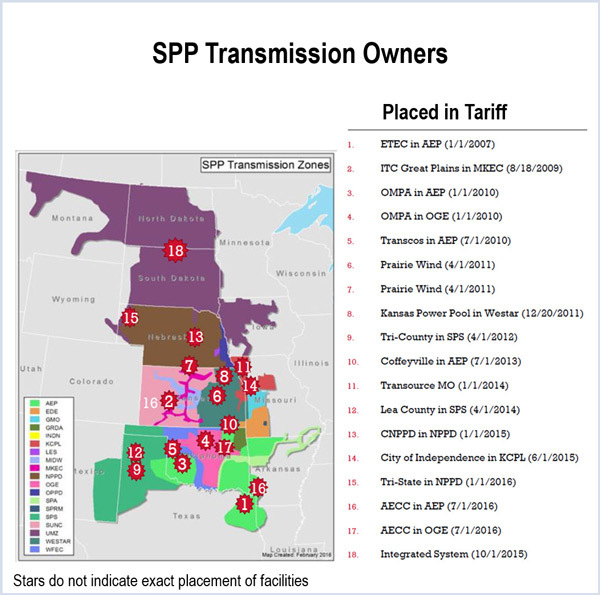 The issue of cost shifts within transmission pricing zones may soon surpass transmission upgrade credits as one of the most vexing problems facing SPP stakeholders. 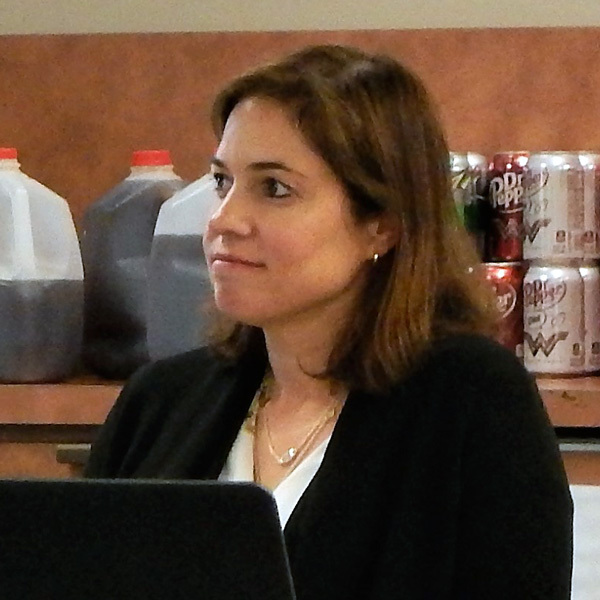 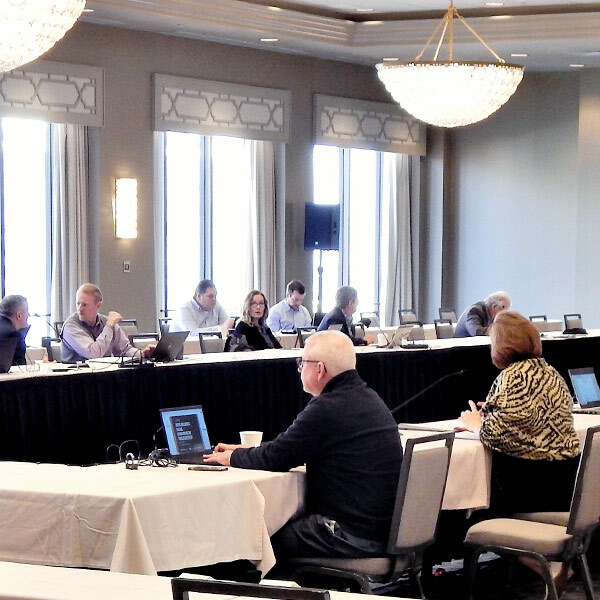 The Strategic Planning Committee agreed to take up the contentious issue of cost shifts when new members join existing transmission-pricing zones. 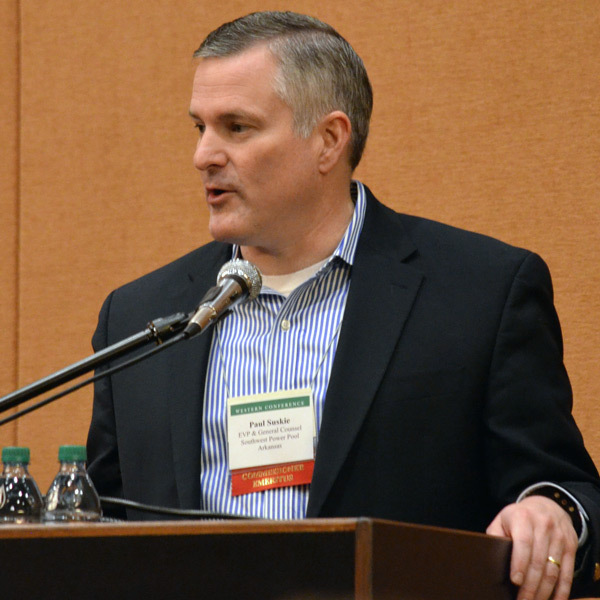 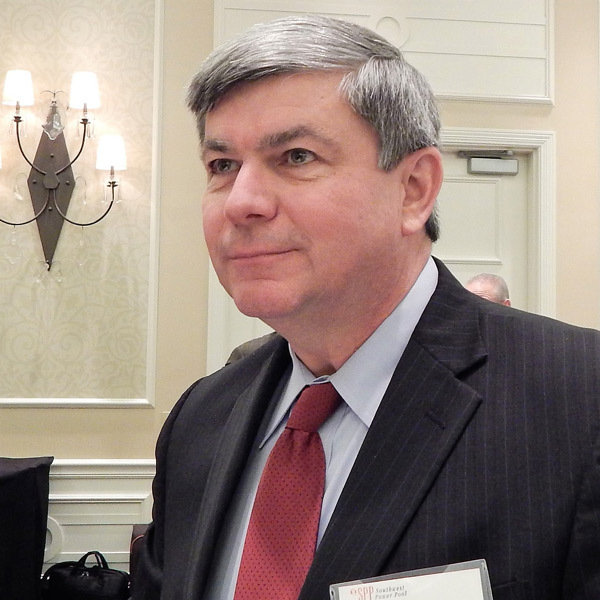 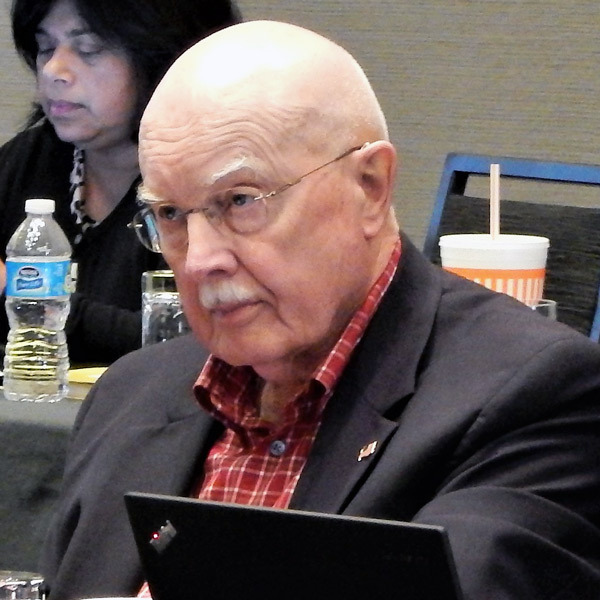 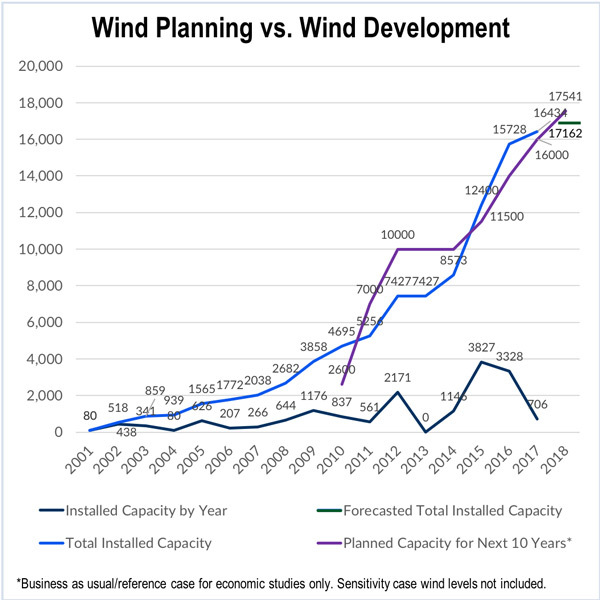 SPP’s Mike Ross told the Strategic Planning Committee that the industry can expect a future with less federal intervention under President Trump. 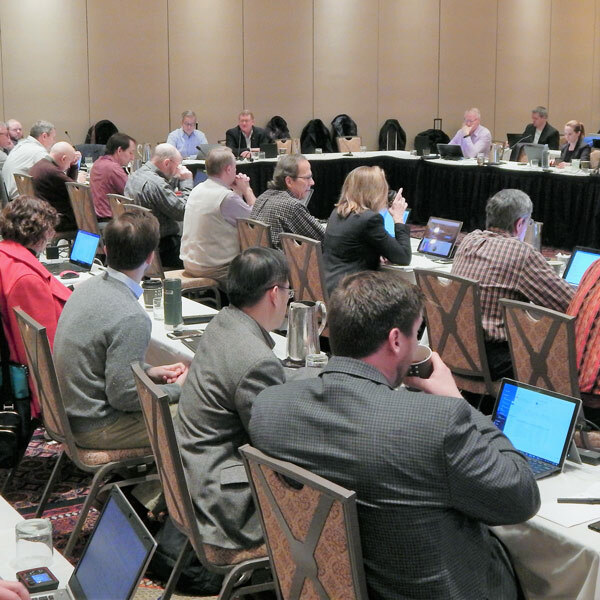 SPP stakeholders once again took up the issue of Z2 creditable transmission upgrades last week, and once again, the discussion was lively. 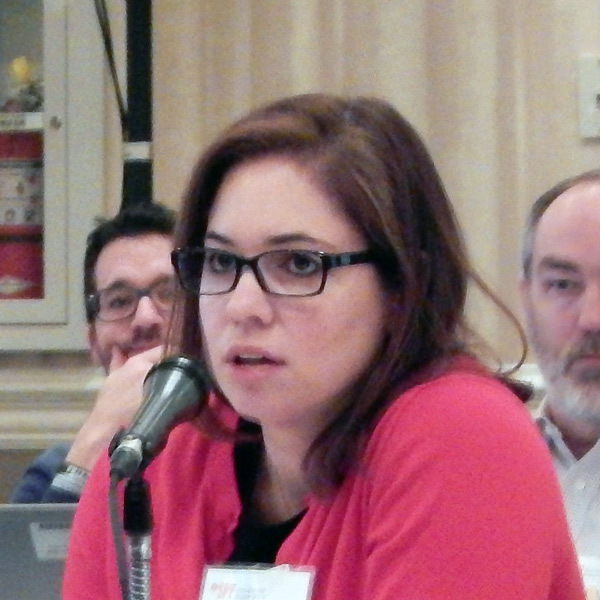 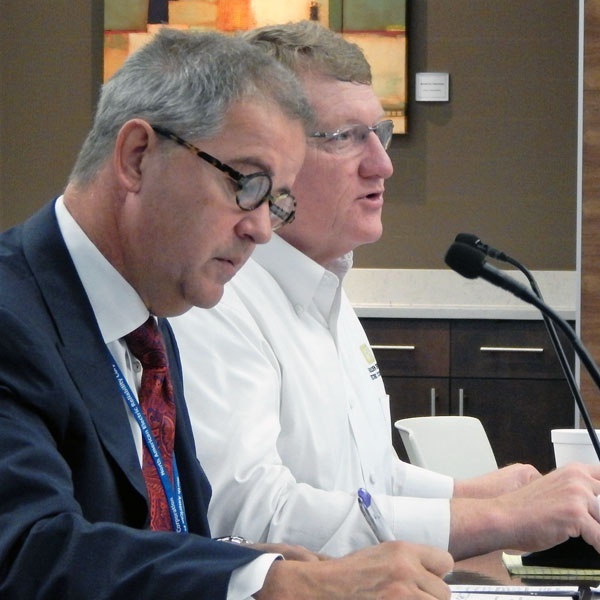 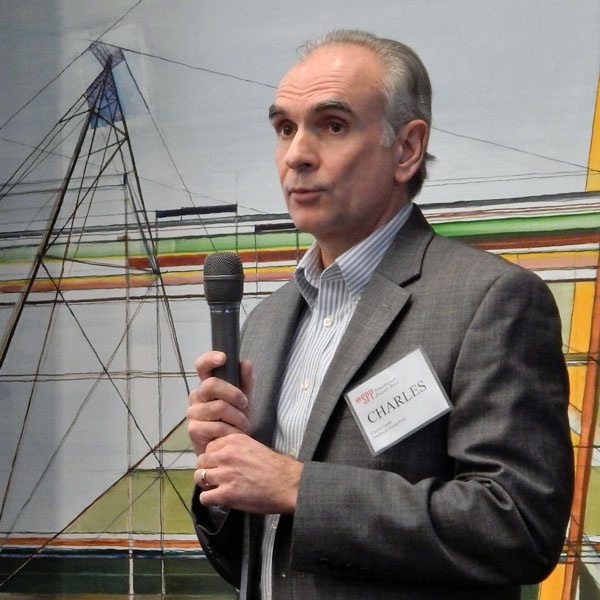 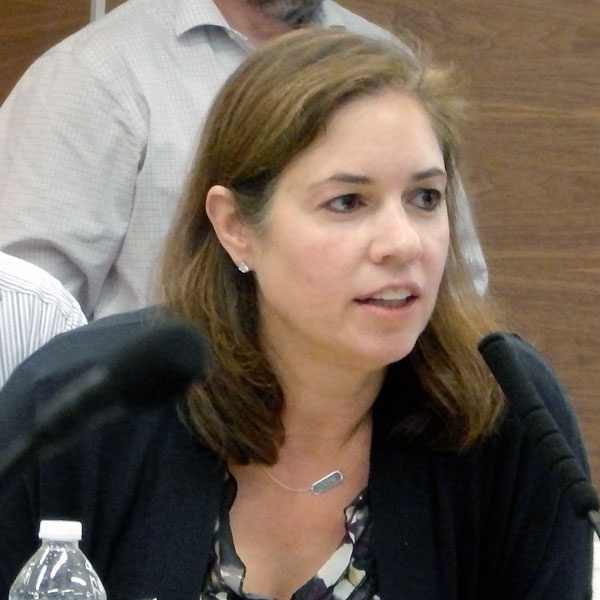 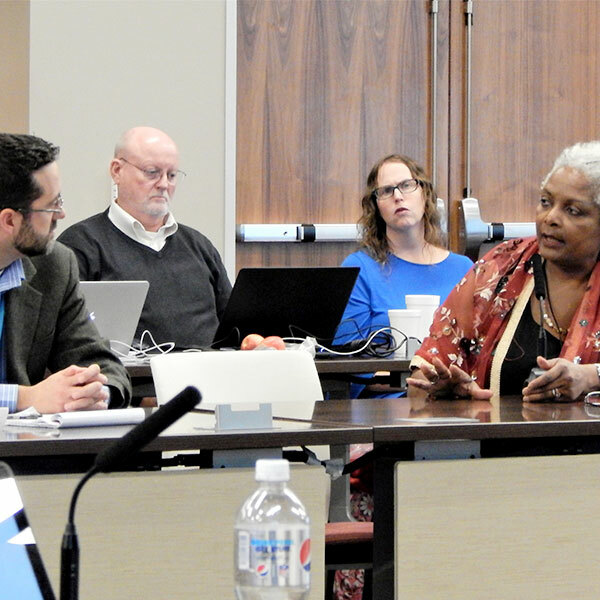 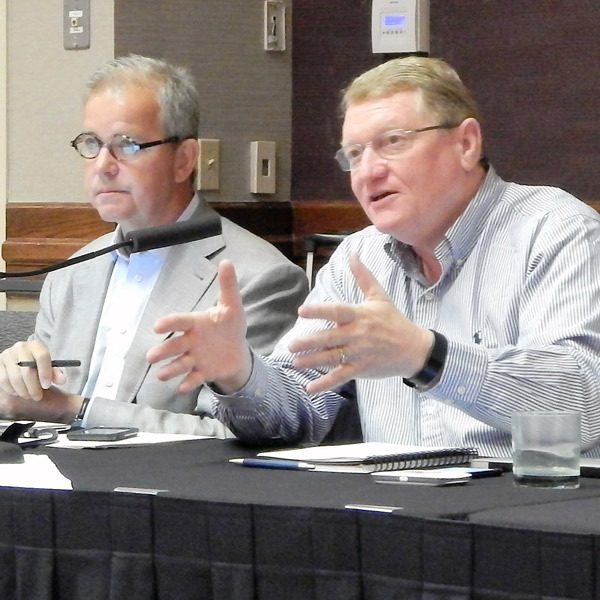 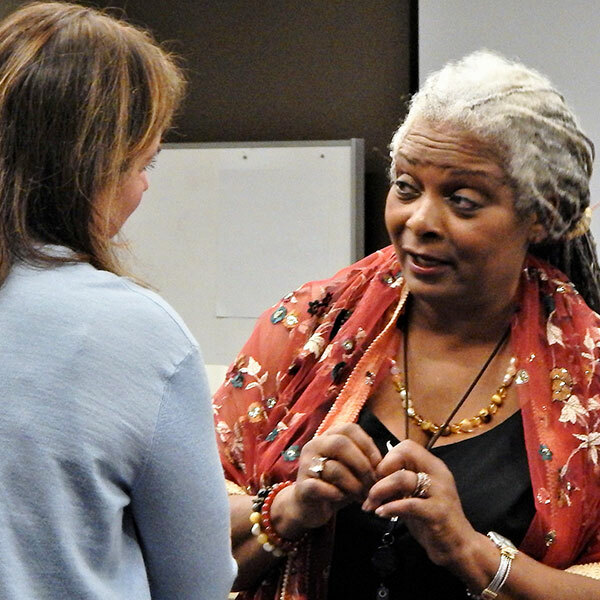 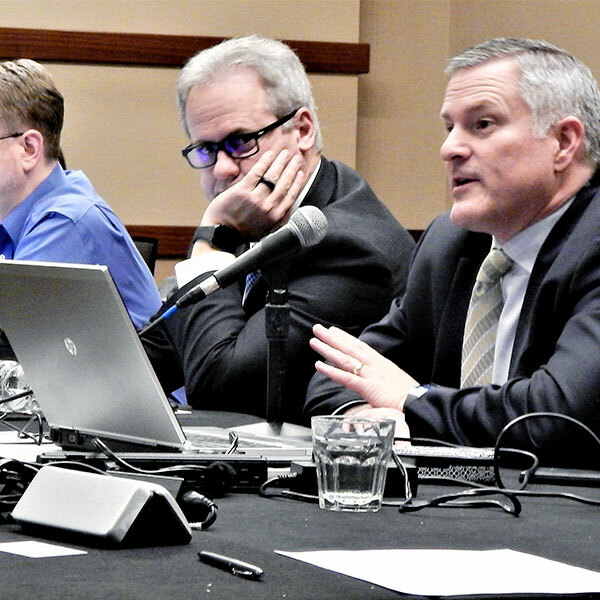 Kansas City Power & Light’s proposal for addressing cost shifts led to a free-wheeling discussion on transmission pricing and the unintended consequences of proposed Tariff changes at SPP’s Strategic Planning Committee meeting Thursday. 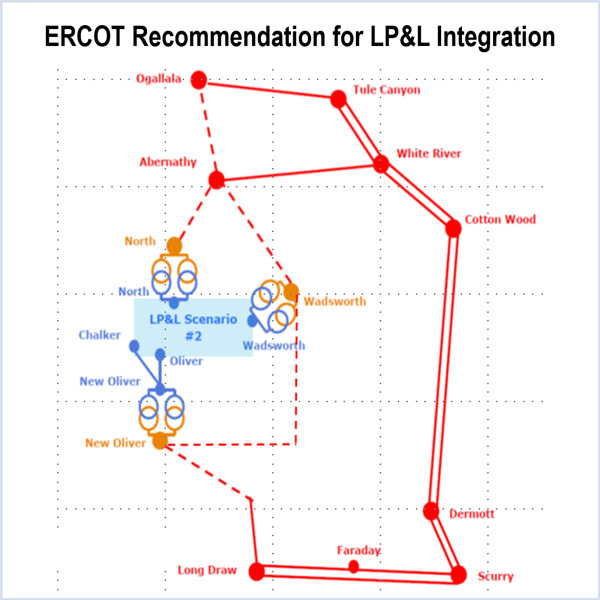 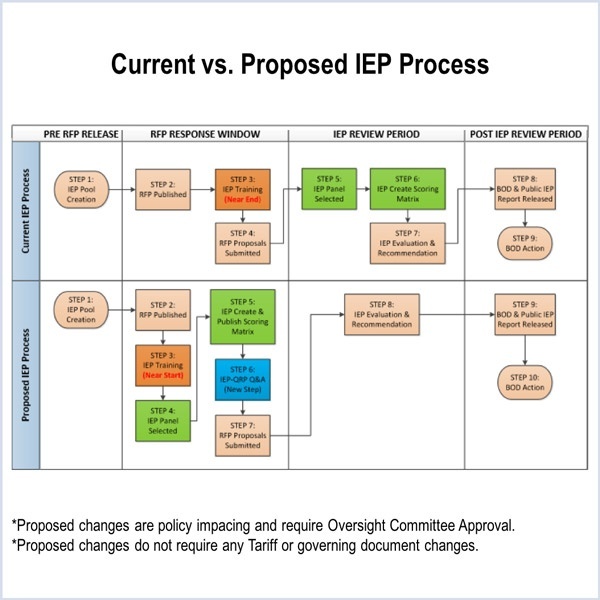 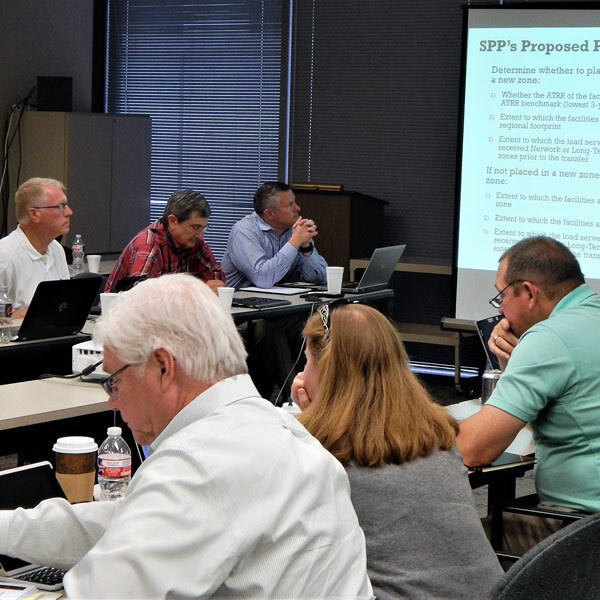 SPP’s Strategic Planning Committee endorsed the Competitive Transmission Process Task Force’s recommendations for improving the competitive solicitation process for transmission projects under FERC Order 1000.